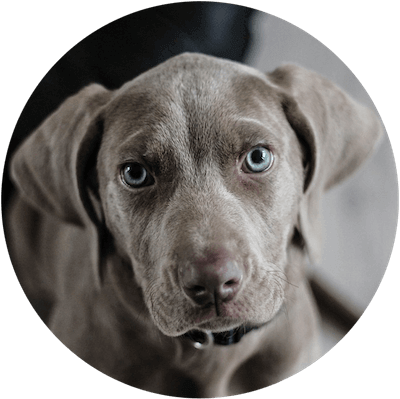 At Swan Street Vet we have an in-house laboratory, which means we can test blood samples right here in Richmond and get results quickly, allowing us to make informed decisions about your pet’s veterinary care. Samples can be processed immediately, with access to specialist pathology services if required. For example, our Richmond vets can work out if your pet is dehydrated, has underlying kidney disease or liver changes, and we can get lots of information about your pet’s red and white blood cells. All of this helps diagnose any underlying health problems and ultimately will improve the level of care we can provide to your pet.